Reading RSS feeds are a great way to get the latest content aggregated from a website or blog. Unfortunately, it usually comes in a weird XML format which can sometimes be hard to parse and import data into your feeds reader. For Angular 2 you might want to create a feedservice to read your rss data feeds that your components can use to display to your app. 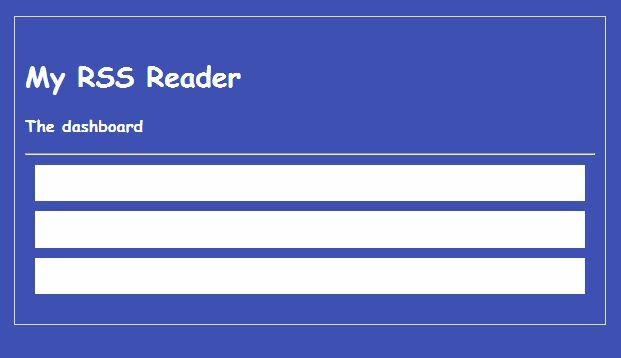 Anyways, here are some options to create an Angular 2 RSS Feed Reader app. Plunker Version (based on systemjs.config.js in angular.io). Adjust as necessary for your application needs. 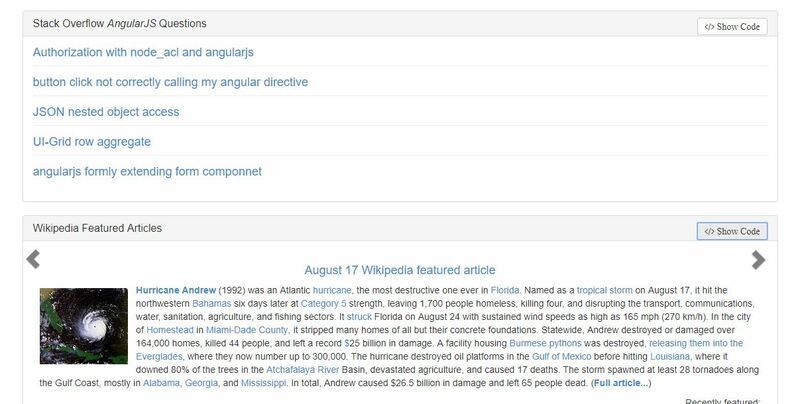 Project intended to explain how to create a simple Angular 2 application. This project was generated with angular-cli version 1.0.0-beta.11-webpack.9-4. 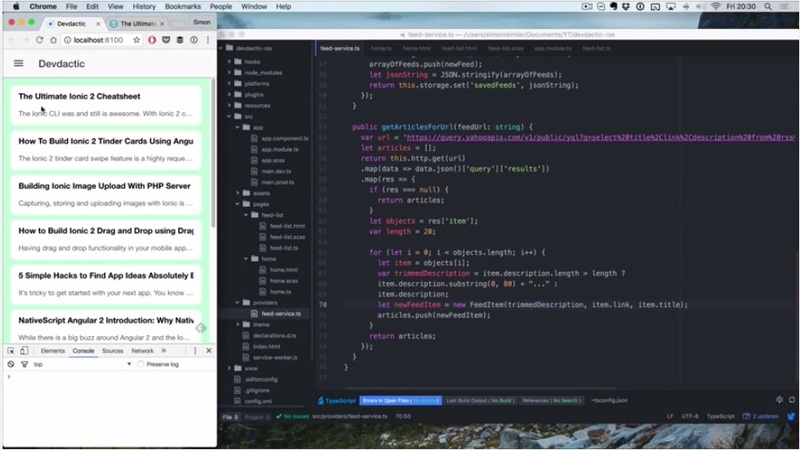 Angular Feeds renders Atom, RSS and Media feeds using simple HTML markup (aka Directives). It internally uses Google Feeds for reading & parsing feeds and comes with default template for displaying feed content. You can also configure it to use a different template of your choice.